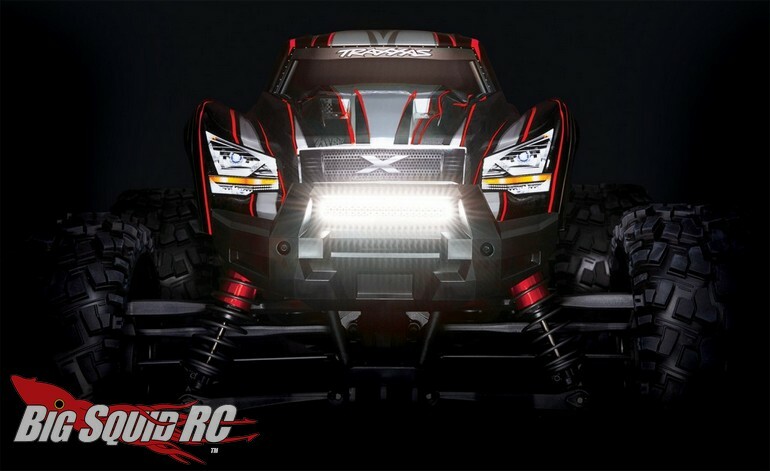 Traxxas LED Light Kit For The X-Maxx « Big Squid RC – RC Car and Truck News, Reviews, Videos, and More! 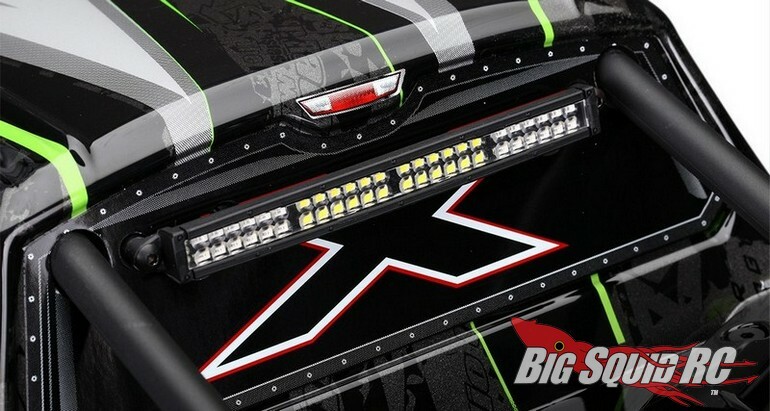 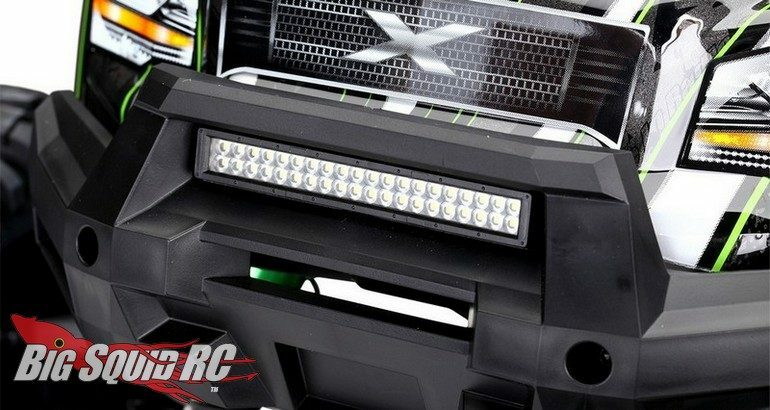 Coming soon from Traxxas is an LED Light Kit for their giant X-Maxx monster truck. 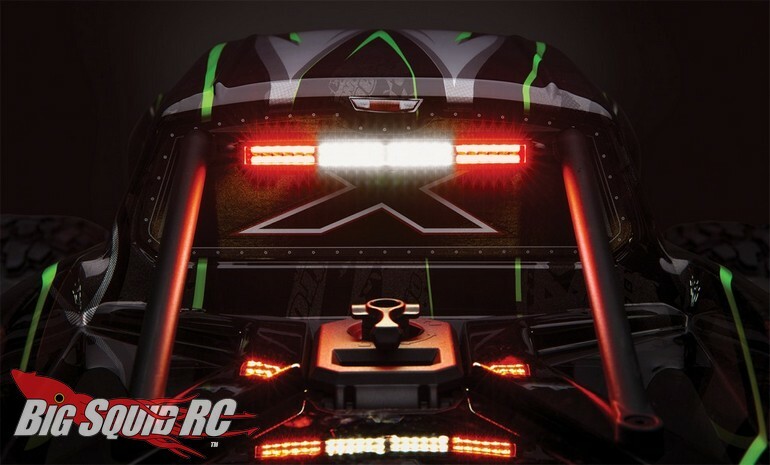 The Traxxas LED light kit comes with everything needed to get some serious light kicking from your X-Maxx, here are some features and specifications. 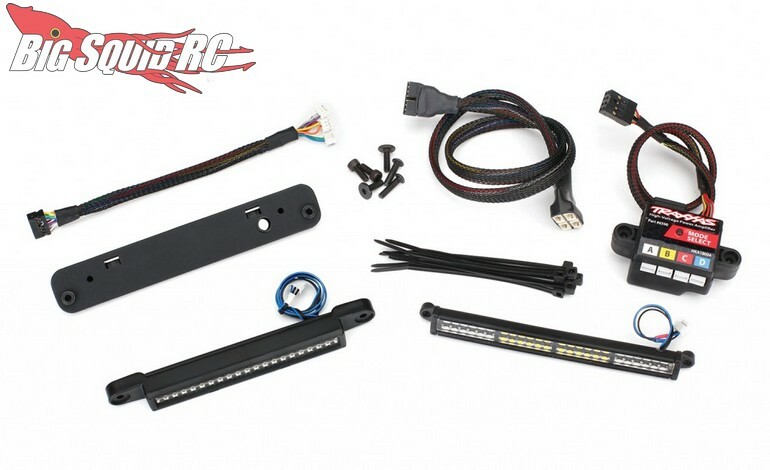 The Traxxas LED Light Kit For X-Maxx has a part number of #7885 and you can hit up This Link to read more Traxxas news on BigSqidRC.